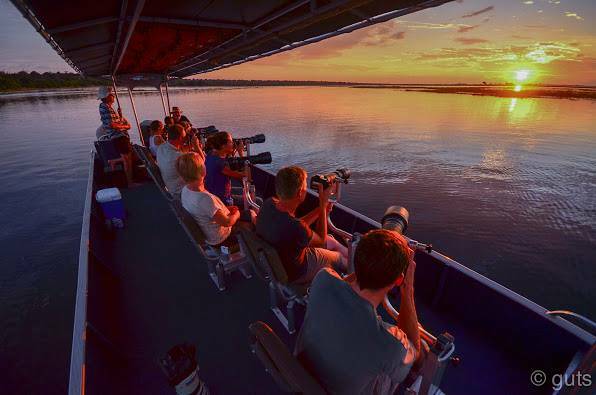 Pangolin Voyager would like to welcome you on-board. 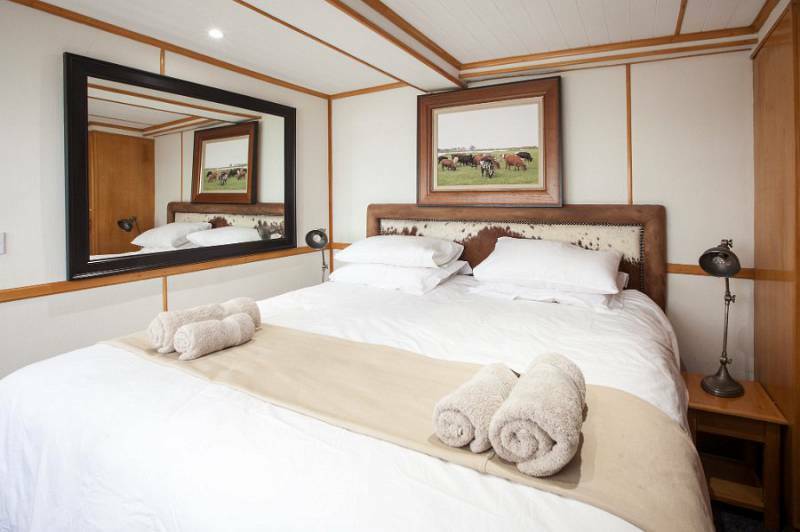 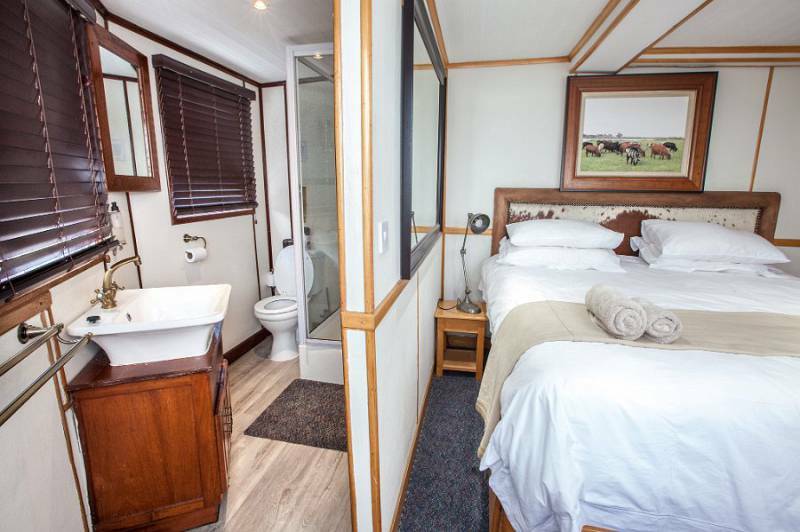 We can accommodate 10 passengers in 5 luxuriously appointed cabins with en suite bathrooms. 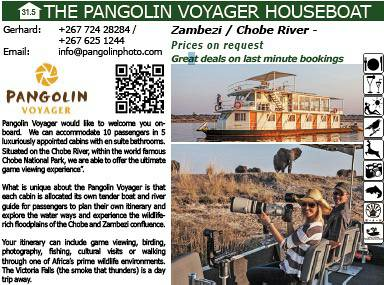 Situated on the Chobe River, within the world famous Chobe National Park, we are able to offer the ultimate game viewing experience”. 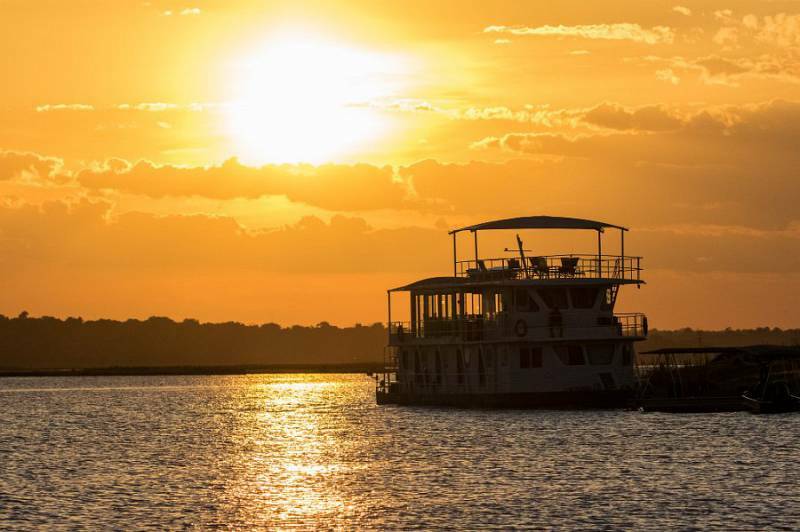 What is unique about the Pangolin Voyager is that each cabin is allocated its own tender boat and river guide for passengers to plan their own itinerary and explore the water ways and experience the wildlife-rich floodplains of the Chobe and Zambezi confluence. 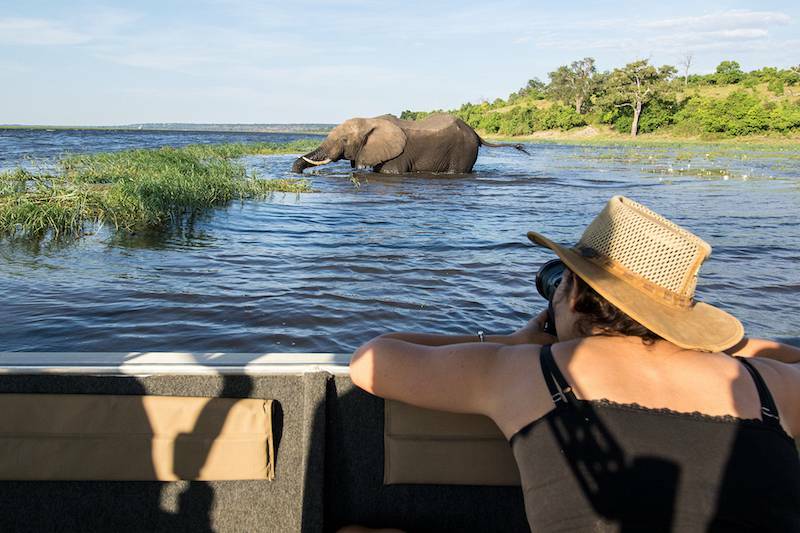 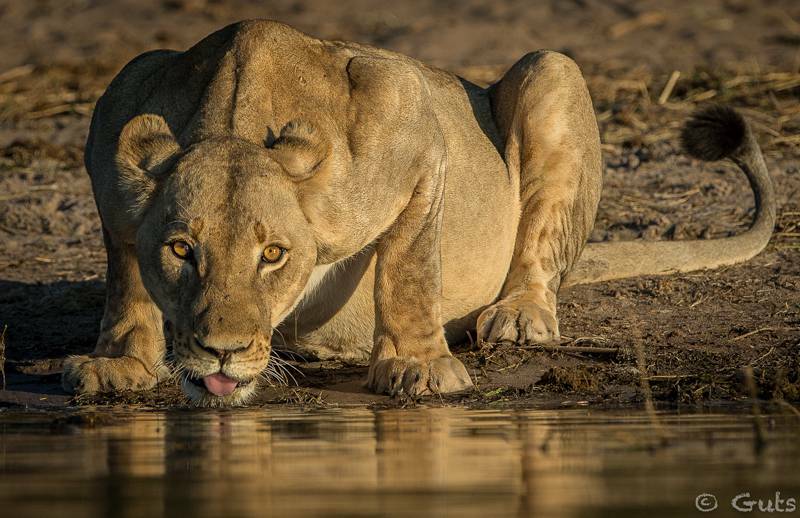 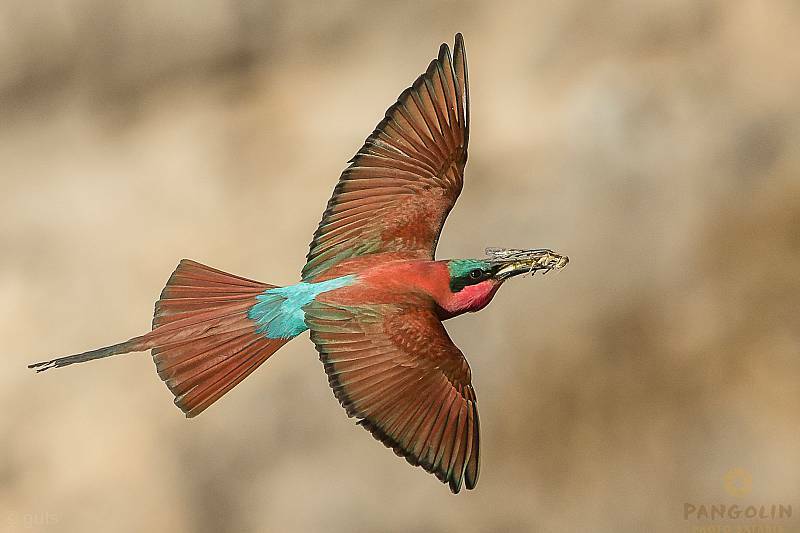 Your itinerary can include game viewing, birding, photography, fishing, cultural visits or walking through one of Africa’s prime wildlife environments. 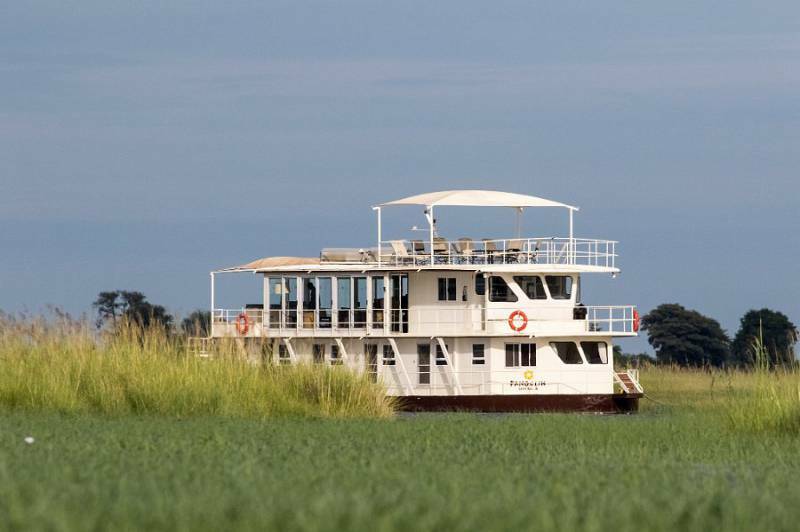 The Victoria Falls (the smoke that thunders) is a day trip away.